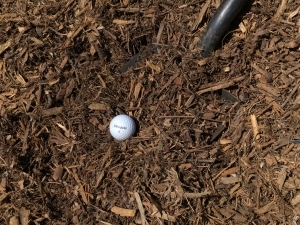 Forest Blend Mulch is suitable for covering large areas with ground cover. It has a dark brown color. It is recycled and made from tree trimmings. The trimmings are then processed with a tub grinder. Once processed the mulch is then screened through a 2in. trommel. Once complete it make for a beautiful and organic landscaping mulch. 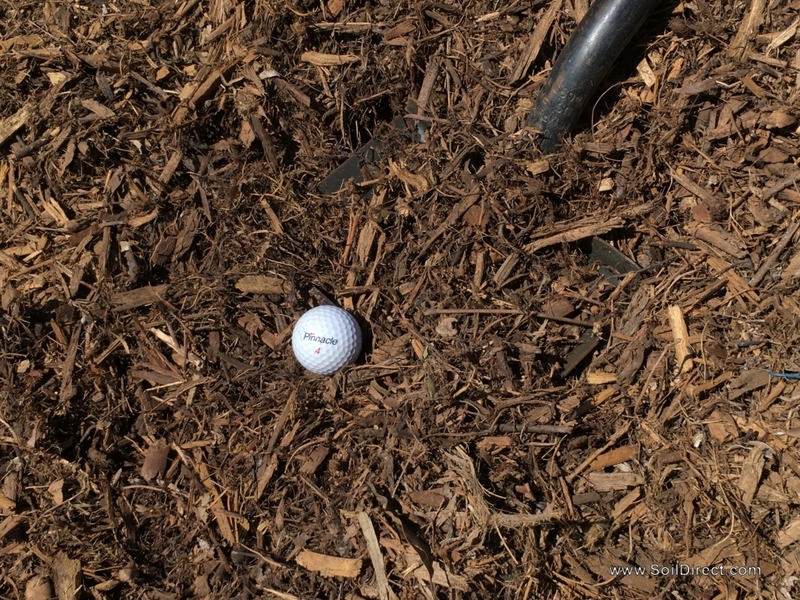 Our Forest Blend Mulch is one of most economical and popular ground cover we offer.